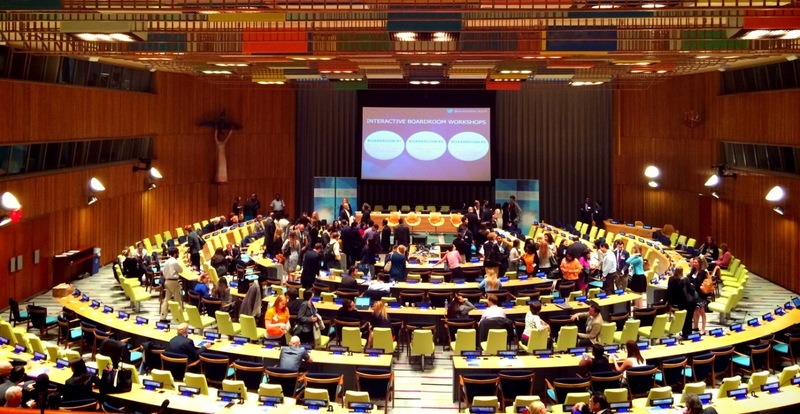 Held at the United Nations Headquarters, the Social Innovation Summit brought together leaders in philanthropy, business, and international development to investigate solutions and catalyze partnerships. This year included companies like Panera Bread, Microsoft, and Goldman Sachs, as well as non-profits like the Bill & Melinda Gates Foundation, charity:water, and the Clinton Global Initiative. The Bay Area was there in force. It was gratifying to be among our peers like the Tides Foundation, Code for America, Google.org, and Downtown Streets Team, all leading the way forward to collaborate and explore big ideas in a spirit of not just talking about the next big thing, but building it.